More things to do and see: Walk through Chinatown! And on the topic of walking… walk the Golden Gate Bridge, DUH. It’s quite breathtaking, and absolutely massive. I love how they have a display showing how it was made. 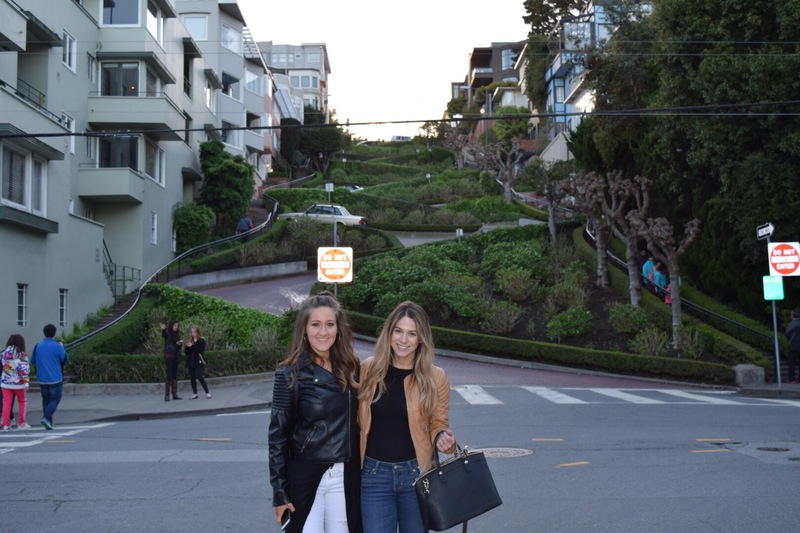 The Haight neighborhood (aka where the UNC bar is… TAR!….) and the Hayes Valley neighborhood are pretty cool. There are lots of cute cafes and shops (aka AZALEA). The Painted Ladies: Can you say FULL HOUSE? 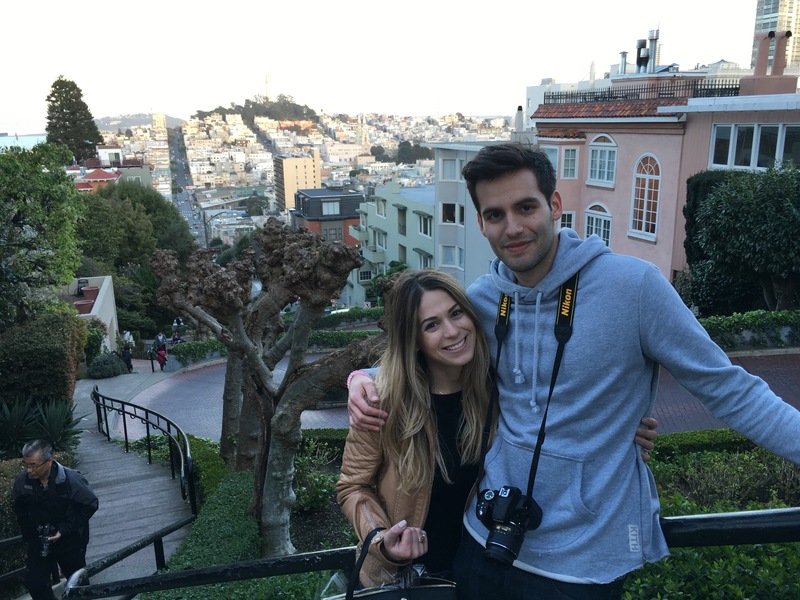 This is an absolutely quintessential San Fran must see! I’d also highly suggest indulging at Tony’s Pizza Napoletana. And getting fresh juice from The Juice Shop. So damn good! We also strolled around Ghiardelli, which was really cool to see! 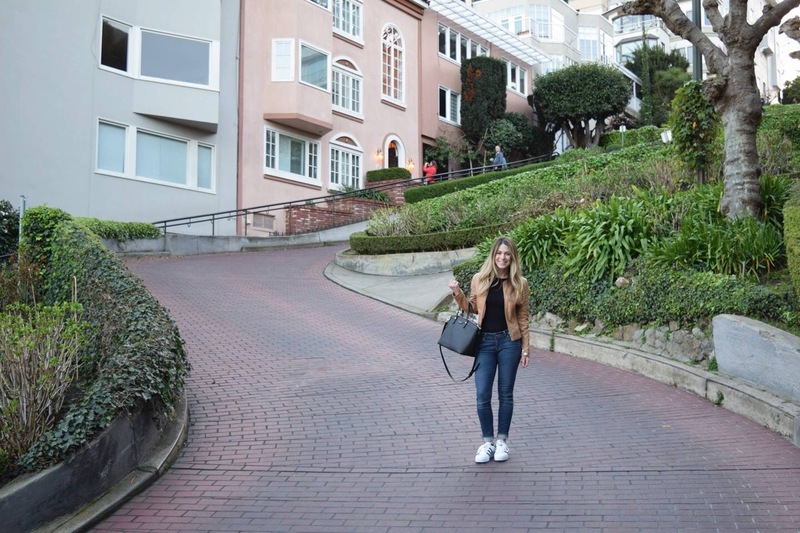 There’s just so much to do in San Fran, and if all else fails, just take in the stunning, unique houses and get your weekly workout in by walking up all the damn hills!